My name is Nicholas (Nick) Green. My wife and I live in Cascade and have 3 children, Korbin, Nixon, and Nora. We love Grand Rapids and have been here for over 8 years now and are amazed at how much it has grown, even in that short amount of time. Although I am new to the Mortgage Industry, I was a Finance and Insurance Manager for 3 years and collectively have over 6 years of Sales Experience. I love helping people and after having a difficult experience with my first home buying, I vowed to ensure no client ever has to feel the way I did during my purchase. Buying a home should be exciting, fun, and rewarding. It sometimes can be a long process, and if it is, I want to ensure that it is an enjoyable one.  I’m incredibly grateful for this experience and thankful it is with VanDyk Mortgage. Nick made it super easy and was completely communicative the whole way through. We have done this many times, this was our 7th home purchase. Nick was professional and organized. He is a very good communicator and was proactive. We are happily enjoying hopefully our last purchase!